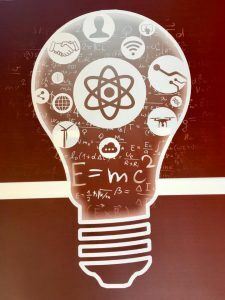 Livermore Innovation Fair is a project targeted to bring STEM + Arts excitement in the community. It is a FREE, family-friendly showcase of discovery and imagination that is equal parts science fair, high-tech exhibition, art show, and community carnival. Inspired by the maker movement, hundreds of young STEM enthusiasts will have the chance to build things, get involved in experiments and demonstrations, and take various gadgets for a test drive. Attendees will have a first-person experience in a range of STEAM-related fields, including rocketry, robotics, 3D printing and production, virtual reality, speakers series and others. There will also be food and giveaways. This is an inclusive event for children of all ages and abilities. RSVP required we encourage you to RSVP on our Facebook event page to receive updates and confirm entry get your Ticket here and automatically enter for fun gifts throughout the day! The event will take place rain or shine. If necessary, exhibitions will be covered or moved indoors. Read more about the 2017 press release coverage in the East Bay Times, The Independent, and San Jose Mercury News. 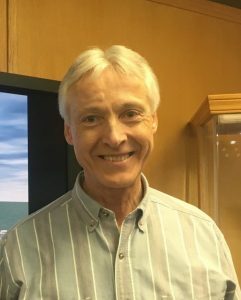 Peter Graube has worked at NASA for more than 30 years on automated wind tunnels, a specialized wind tunnel test, arc jets, centrifuges, laser systems, a shock tube, a rocket motor testbed. He recently engineered a software specification procedure to comply with stringent new software standards. Peter brought to NASA extensive innovation experience. 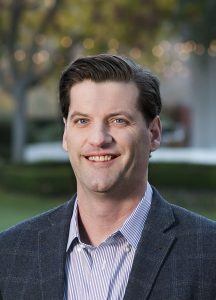 After earning a degree in physics from University of Michigan, Peter taught mathematics for a year at St. Paul’s School. He then moved into engineering, where he discovered a passion for machine automation and went on to automate factories for automobiles, mirrors, furniture, and brass extrusions. An avid orienteer, Peter has competed in 24-hour events in the Arctic Circle and central Australia. Jack McCauley, an engineer, hardware designer, inventor, video game developer and philanthropist, is best known for designing the guitars and drums for Guitar Hero, considered one of the most influential video games of the 21st century. 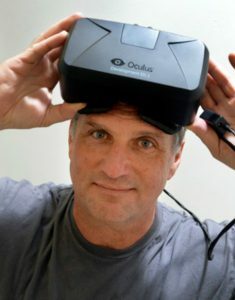 He was also co-founder and chief engineer at Oculus, where he took Palmer Luckey’s original prototype and built it into the Oculus DK1 and DK2 virtual reality headsets. An alumni of the UC Berkeley College of Engineering, where he attended on a full scholarship, Jack now teaches design innovation there and serves as an Innovator-in-Residence at Jacob’s Hall. He holds numerous U.S. patents for inventions in software, audio effects, virtual reality, motion control, computer peripherals, and game controllers. Karl Wente oversees all winemaking at Wente Family Estates. Since joining the family business in 2001, he has led wine innovation, started Nth Degree, and helped expand the Wente Family Estates portfolios. He holds a degree in Chemical Engineering from Stanford University and two Master’s degrees in Horticulture (Viticulture) and Food Science (Enology) from the University of California at Davis. Karl grew up working at the winery and also worked with Peter Michael Winery in Sonoma and Brown Brothers winery in northern Victoria (Australia), and balances his strong academic background with the traditional hands-on approach of prior generations. Karl’s creativity also extends to music and he plays locally with his band The Front Porch.